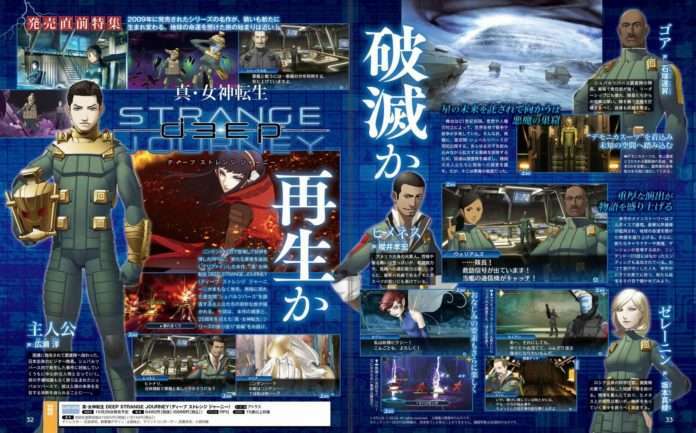 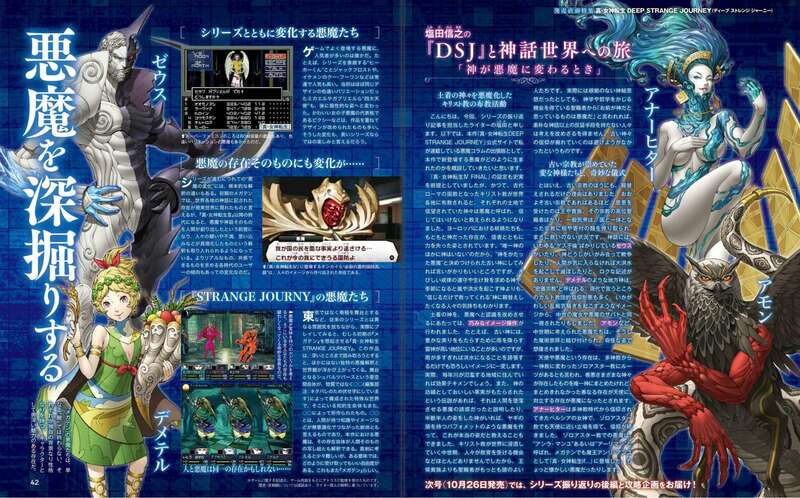 Shin Megami Tensei: Strange Journey Redux launches next week in Japan, and Weekly Famitsu magazine issue #1507 includes a 12-page launch feature for the game. 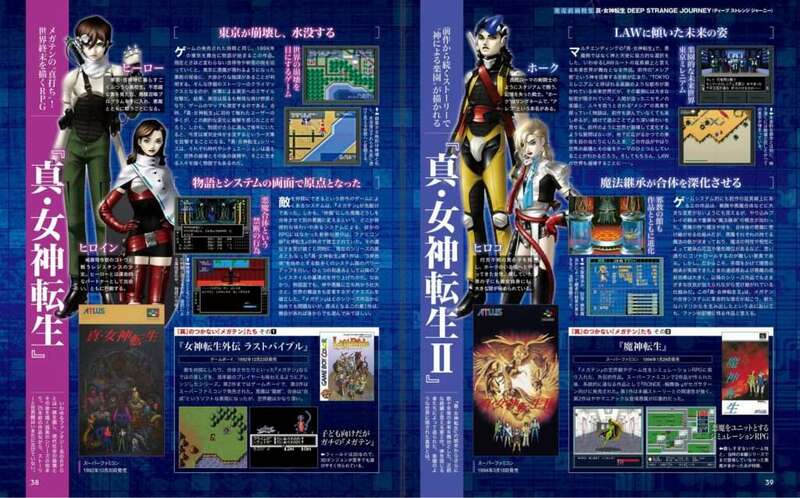 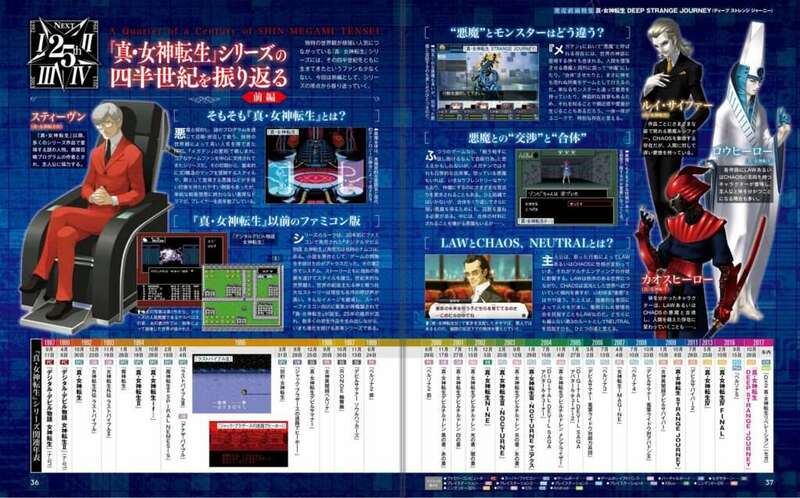 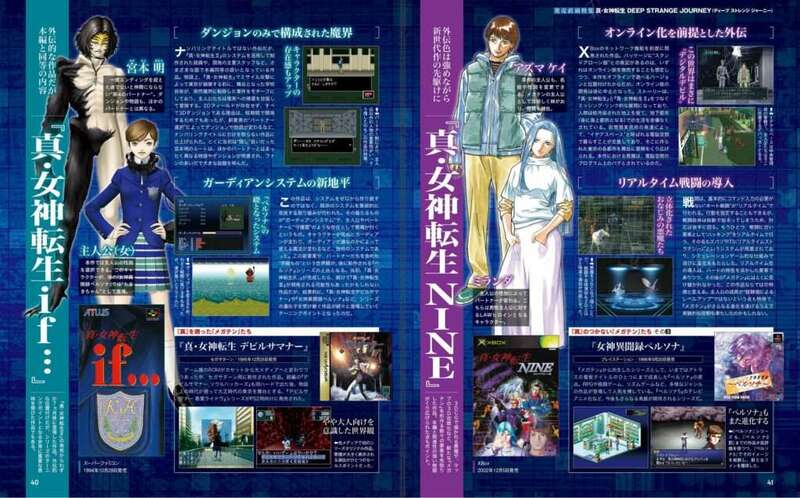 Four pages of the feature are a recap of the information released for the game. 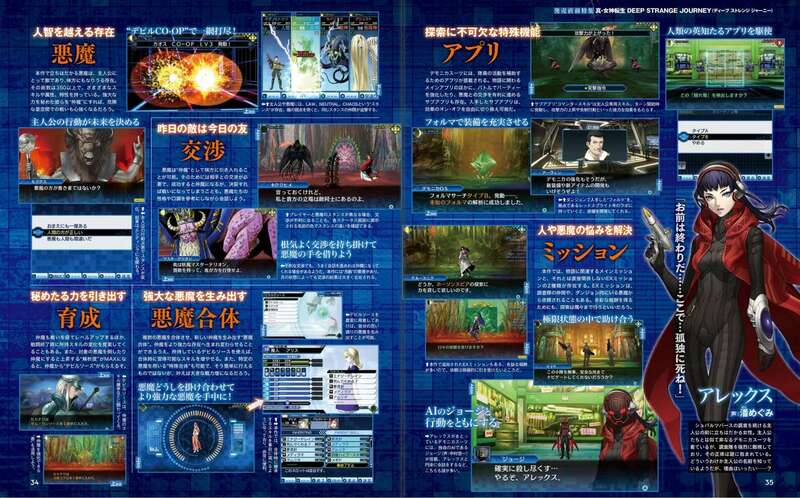 Eight pages are dedicated to looking back on the 25 years of the Shin Megami Tensei franchise. 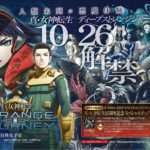 The November 2, 2017 edition of Famitsu—or issue #1507—was released in Japan on October 19, 2017.